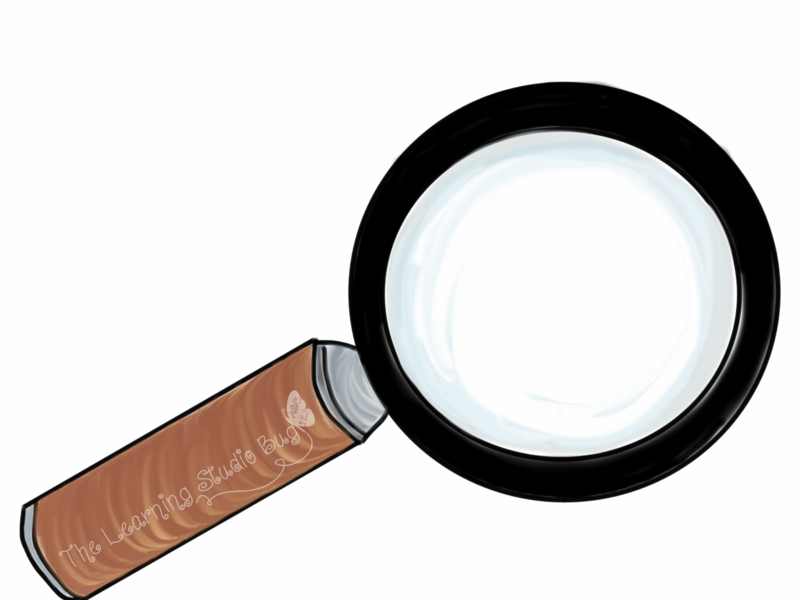 The Learning Studio Bug: Be A Super Word Search Sleuth! The clues are hidden. But my super sleuths are on the case! Today we began searching for our spelling words. So I blew up a large scale version and laminated it to walk them through this mysterious puzzle of letters. Soon, my lil kinders were well on their way to solving the mystery of our missing spelling words! 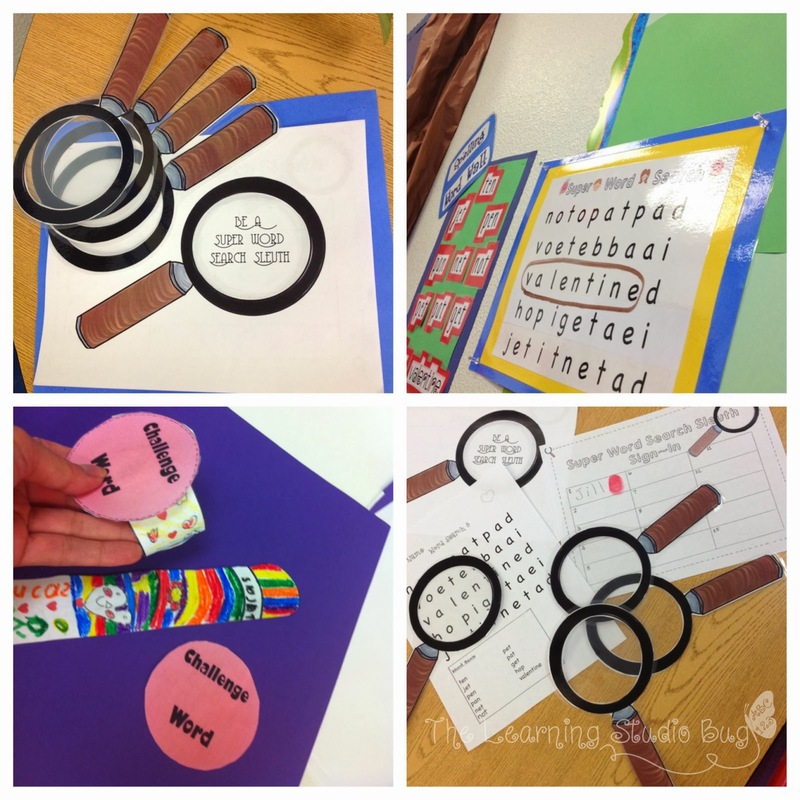 And this super sleuthing spelling unit will soon be available on my Tpt Store, so stay tuned for more! It was so much fun to work with them on this case! Once they found all of their spelling words, they got to sign and fingerprint our class Super Word Search Sleuth log. Once they've reached the end of the spelling unit and earned all of their fingerprints, they will earn their Detective Inspector Super Spelling Word Search Sleuth Badge. And "My Dear Watson", they are well on their way to working toward such an honored reward!